ParentLink partners with the City of Columbia’s Parks and Recreation to offer fun fests for families on the third Wednesday of the month in the summer, from May through September. 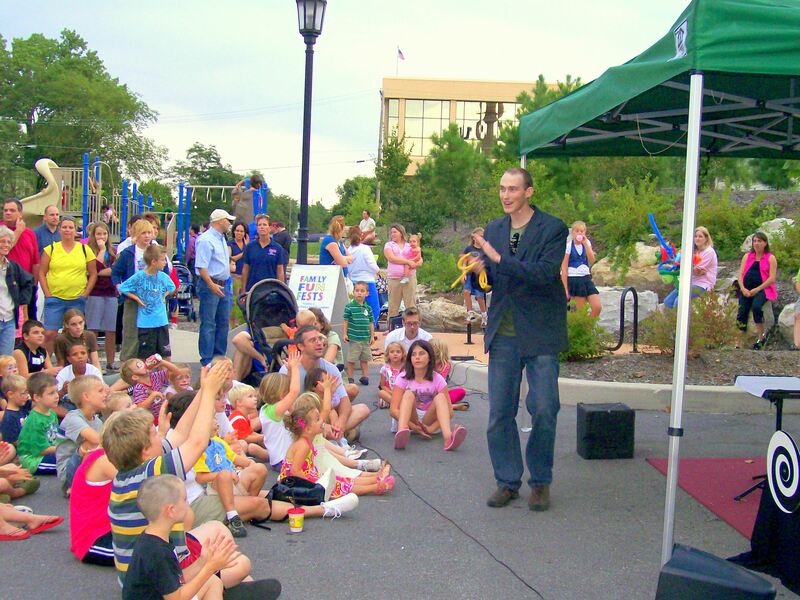 Fun fests provide entertainment for the entire family with ParentLink providing a special section for local grandparents and other relative caregivers to come together for a fun evening. ParentLink’s Family Fun Fests are funded by MO Department of Social Services and Veteran’s United Foundation. Call us at 1-800-552-8522 or 573-882-7323 for more information.